ONLINE EXCLUSIVE: $104,000 Worth of Shoes & Accessories Sold Unreserved! Hundreds of pairs of High-End Footwear await. Bid on your “Sole- mate” and Walk away a WINNER! Sign Up Now for Your FREE Bidding package. We are conveniently located on the corner of 149 street and 112 avenue in Edmonton! 11205-149 st. You'll find us next to Homerun Sports, in the old Home Hardware building! 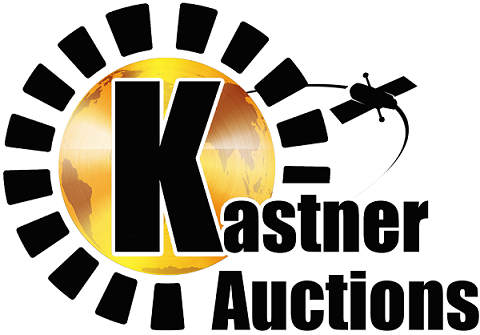 We hold Auctions every Sunday, PLUS on-line only sales. Saturdays are our dedicated viewing day so come by between 9 am - 6pm to view and test your items of interest. We are open 7 days a week for your consigning and buying convenience. Log in and bid in comfort from anywhere in Canada! A Fine Selection of goods at excellent prices!